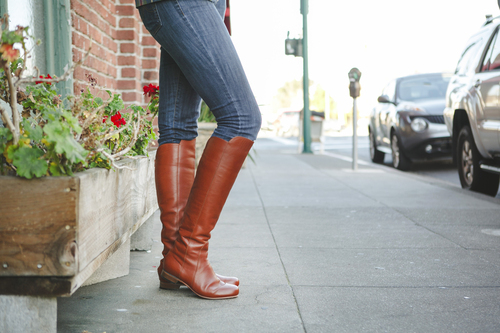 Poppy Barley is an amazing company that makes custom boots and flats up to size 13. Now I know some of you reading this just stopped because you wear above a 13 BUT DON'T because they want to hear from you. Click here to let them know how important it is to extend their sizes above 13. Seriously, LET THEM KNOW. This company is definitely one that will change for the better. It will literally take a minute to share your shoe voice. The process is super easy. 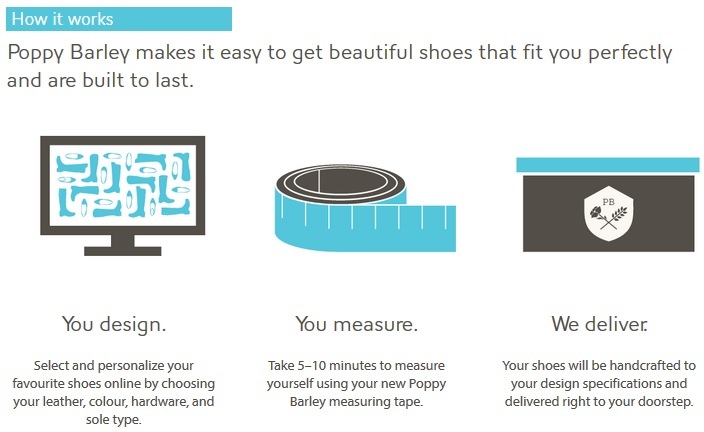 Design your boot and/or flat, measure, type in your measurements and order. They will even send you a free measuring tape. Booyah! I absolutely LOVE the boots that I ordered. They are comfortable and fit me like a glove (in my Ace Ventura voice). I mean the shaft of the boot actually hits where it's supposed to! When was the last time that happened? Um...like NEVER. When I tell you these boots are custom, I mean every single nook and cranny of the boot is made for you. From the calf, to the style to the size...it's all about you baby! So, you say you are scared to order because what if they don't fit and then you wasted your investment? Pish posh. PB has your back. You have 30 days to return them for a full refund and/or remake. So get your wusaw on and order something amazing for yourself. Speaking of ordering, Poppy Barley has given TallSWAG readers an exclusive coupon code for $25 off your order. Just enter promo-tallswag-2014 in at checkout. My next order will be a pair of their fabulous flats. Now, we all know that I am not usually a flat girl but when they are this chic and can be made just the way I want them, I am willing to break my rule. 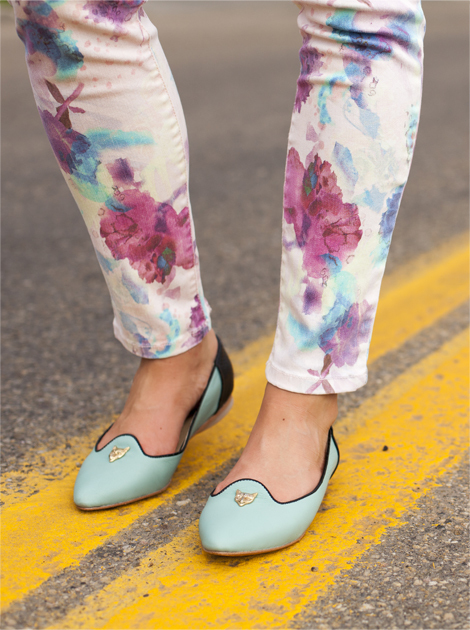 If you want to see more Poppy Barley custom creations check out their 2014 Lookbook. If you have any questions, check out these FAQ's and if that doesn't answer them, shoot me an email or pose the question in the comment section of this post and I will ask the company directly. One last thing...between you and me and the Poppy Barley instagram...they are coming out with a heeled boot. Glory be...I'm too excited to sleep!!! Definitely stay tuned for that.